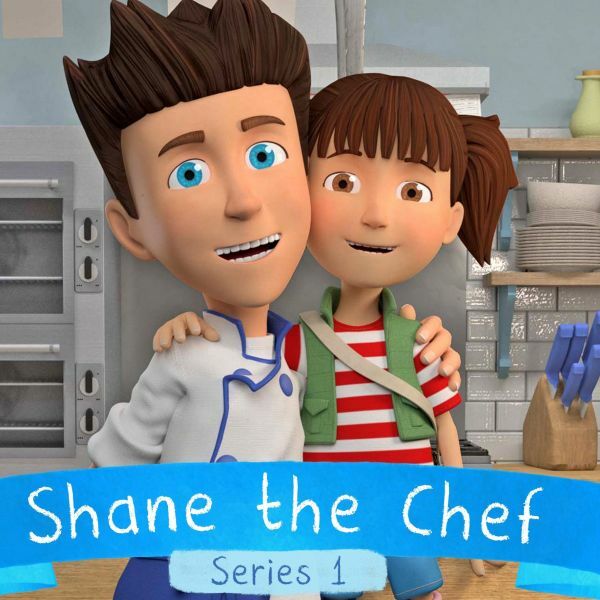 Energetic chef Shane and his young daughter Izzy run a restaurant in the town of Munchington. Also featuring John Thomson as JG and Laura Aikman as Penny. Weekdays 7:20 am on Channel 5.